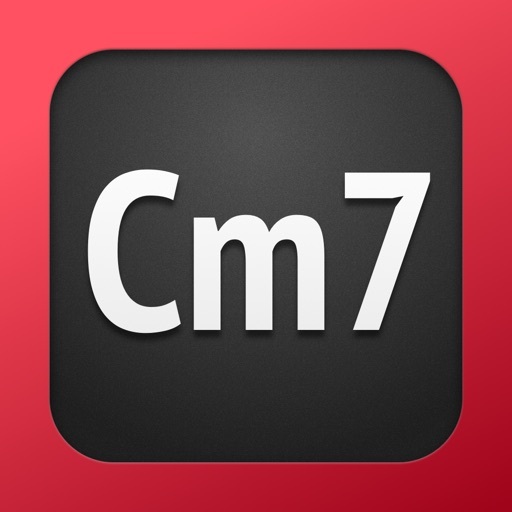 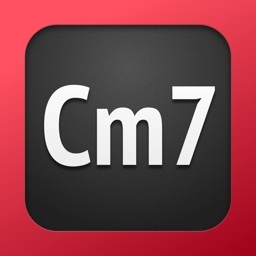 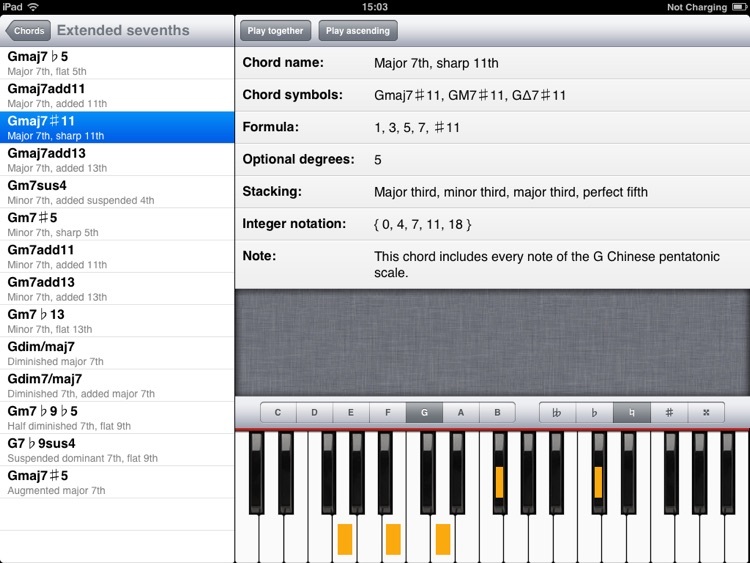 ChordFinder is the most comprehensive chord dictionary you will ever encounter. 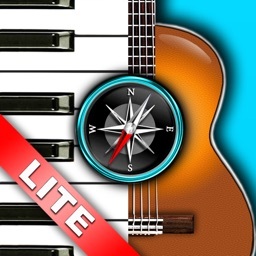 Whether you are looking for a simple major chord or a very complex altered dominant jazz chord, ChordFinder knows them all. 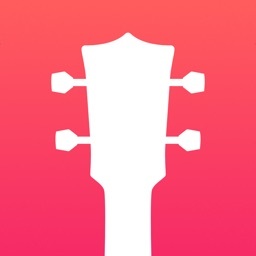 - Contains information about 90 different chord types in 35 different keys (C, D, E, ... including sharps, flats, double sharps and double flats), that's over 3000 chords in total! 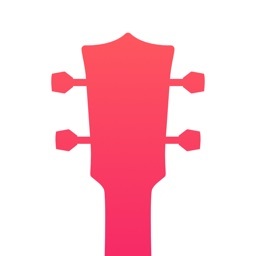 - For each chord you get to see the notes, optional notes, scale degrees, the various chord symbols you can encounter for this chord and many more details. 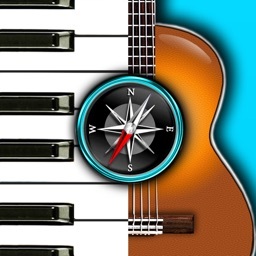 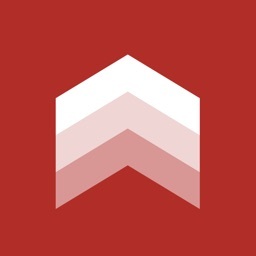 - Play and listen to the chord you are viewing. 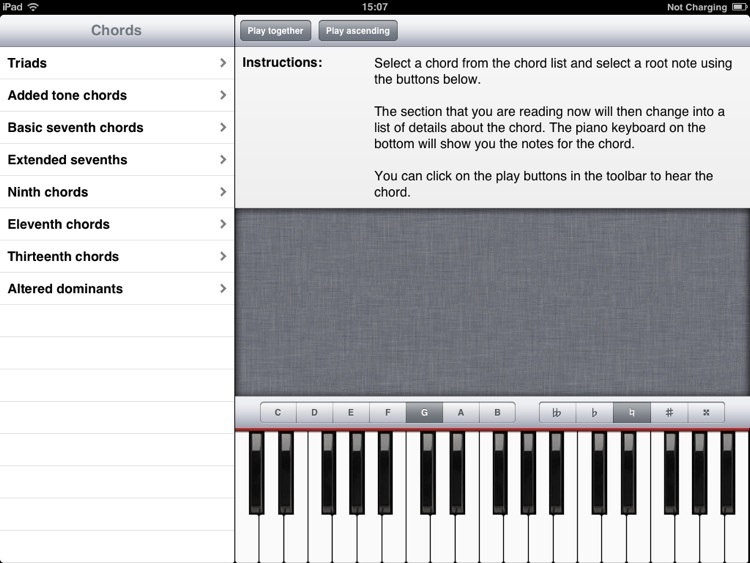 ChordFinder is also available in the Mac App Store.